Vegan diet doesn’t mean boring diet. 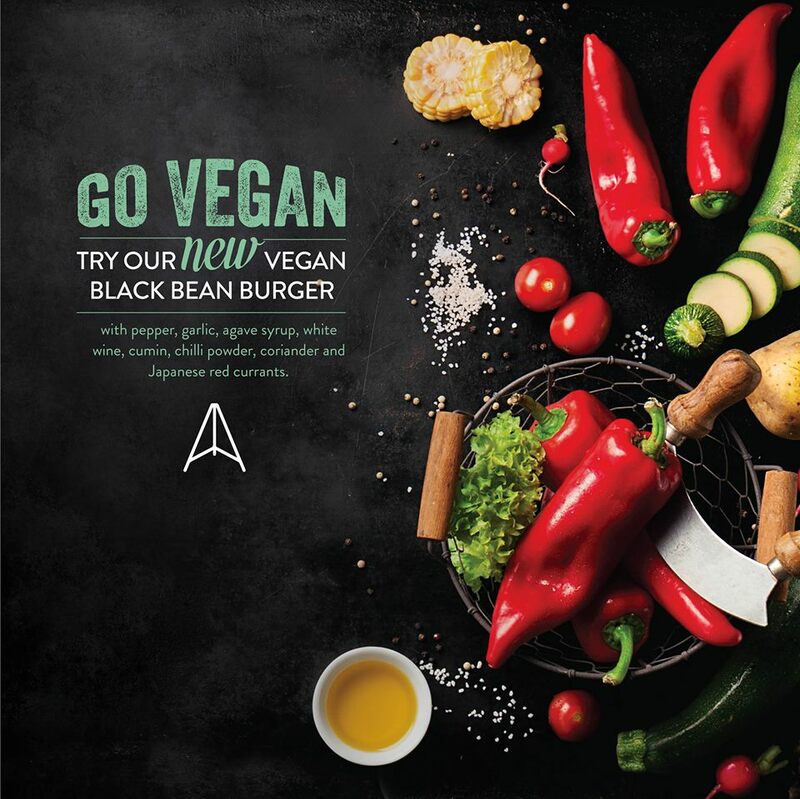 Try our NEW Vegan Black Bean Burger with pepper, garlic, agave syrup, white wine, cumin, chilli powder, coriander and Japanese red currants. Also available on our 2 For 1 Tuesday Burger Club.